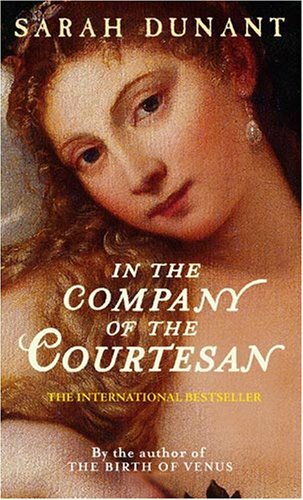 by Sarah Dunant | Literature & Fiction | This book has not been rated. Picked this up at Library@Orchard at the 1st Bookcrossing gathering event organised by NLB. Title sounds interesting! Only managed to browse through a few pages after leaving it on my table for several months. Guess historical novels are not really my cup of tea.